Dave Lennox Signature Collection equipment leads the market in key areas like efficiency, quiet operation, consistent temperatures and air quality. If you want the best of the best, and equipment that is the best at what it does, don’t settle for anything less. You and your family deserve it. Get your Dave Lennox Signature System with us today! 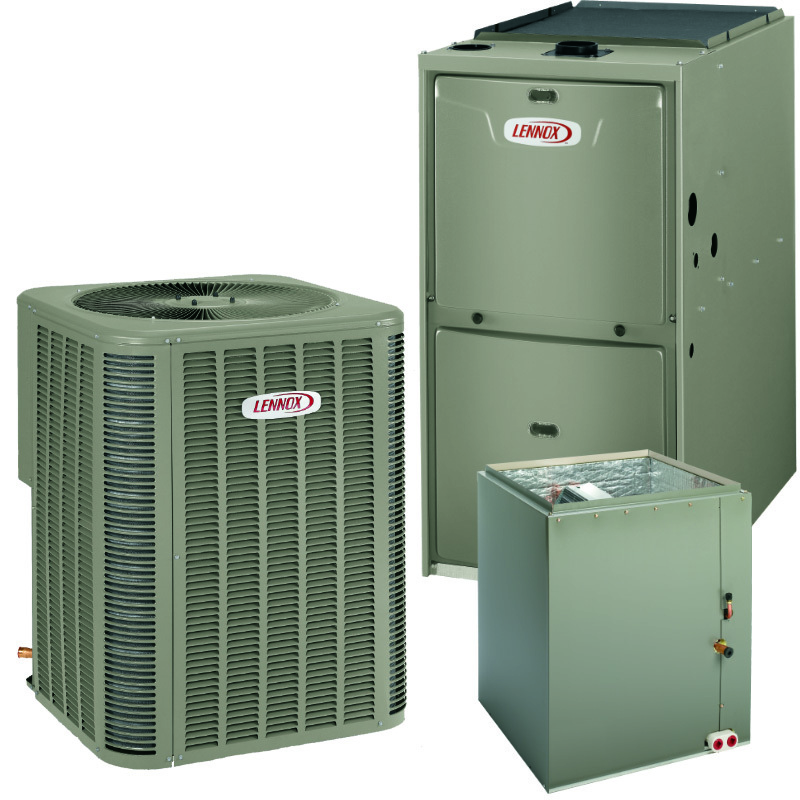 The Lennox Elite Series air conditioners deliver high efficiency and complete comfort. 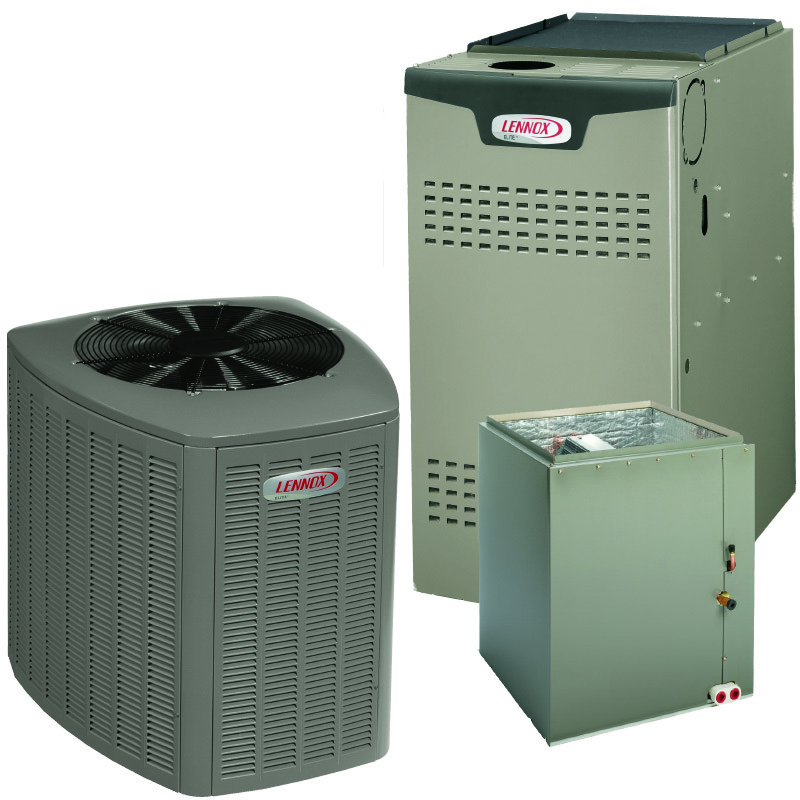 Compared to conventional cooling products, Elite Series units can help save you hundreds of dollars in energy costs each year. 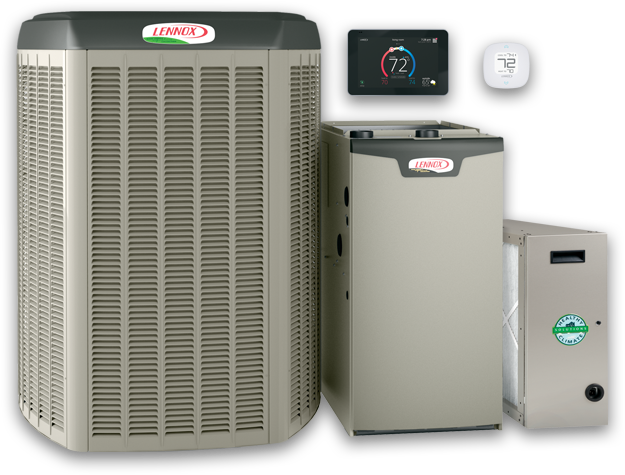 The Lennox Merit Series is the perfect combination of efficiency and economy, air conditioners in the Merit Series are built with smart designs and thoroughly tested to provide years of reliable performance.